BAMAKO, Mali -- The death toll from a massacre in a central Malian village rose to 134 dead, the UN said, as new video emerged Sunday showing victims strewn on the ground amid the burning remains of their homes. 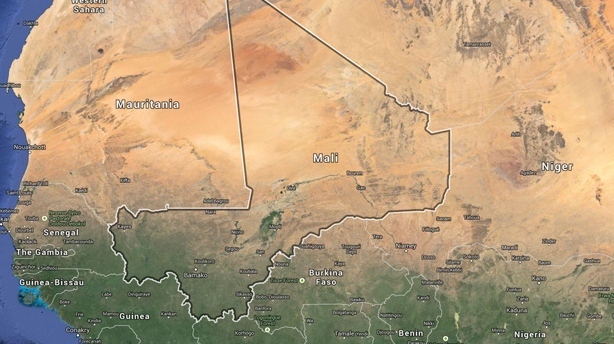 At least 55 people were wounded and the UN mission in Mali said it was "working to ensure the wounded were evacuated." Islamic extremists were ousted from urban centres in northern Mali during a 2013 French-led military operation. The jihadists scattered throughout the rural areas, regrouped and began launching numerous attacks against the Malian military and the UN mission. Since 2015, extremism has edged all the way to central Mali where it has exacerbated tensions between the Dogon and Peuhl groups. The location of Mali is shown on a map.